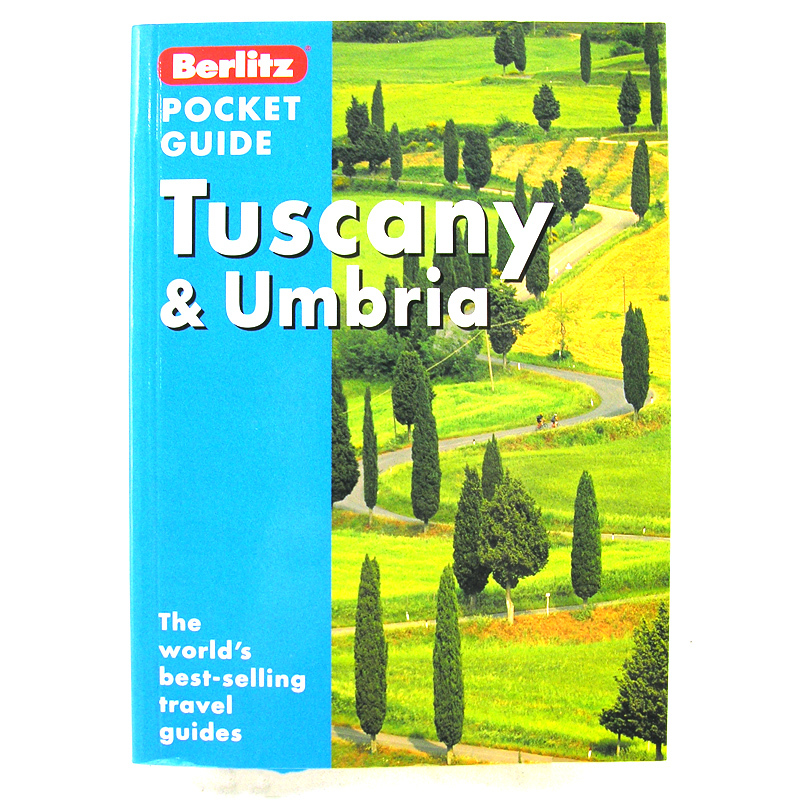 Tuscany and Umbria - Packed with all the information you need to get the most from your visit. Florentine Landmarks: Duomo, Uffizi, Galleria dell'Accademia, Ponte Vecchio, Boboli Gardens, Santa Croce. Tuscan Hill Towns The Striking skyline of San Gimignano, the Etruscan treasures of Volterra, wine-rich Montepulciano. 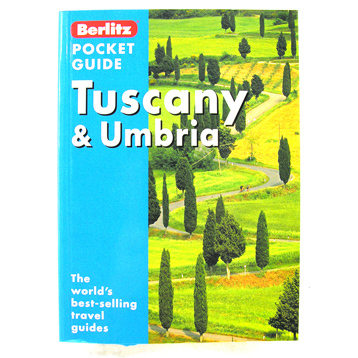 Other Highlights: Medieval Siena, Pisa, with its leaning tower; Renaissance Pienza, graceful Lucca; the island of Elba.